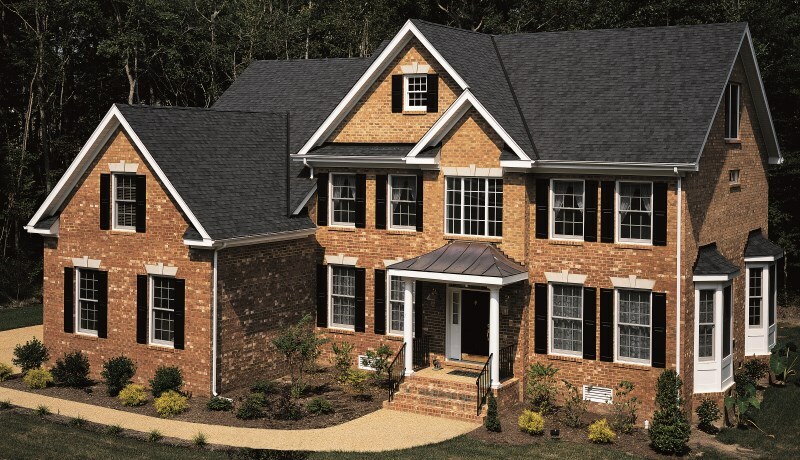 Our primary specialty, we can replace your roof with top quality shingles of your choosing. If your roof is in need of repair, we can match your shingles with a quality repair that won't be noticeable. We can install any roof onto new construction homes and any residential structures, with full warranty. Contact us now for a free estimate for a new roof or roofing repair. We have several years experience in roofing with new roof installs, roof replacements and roofing repair. We are licensed to do business in South Carolina, bonded and fully insured. Our focus is on quality, and doing the job right the first time. Our business thrives on referrals and word-of-mouth, and we want to make sure you are satisfied with our work, so we back all contracts with a 100% satisfaction guarantee. For a free quote, you have no obligation and have no risk. Just call (864) 640-4118 and we will set a convenient appointment for a free consultation and estimate. We are based in Greenville, and we all live in Greenville, so you are supporting your local economy and keeping your money local when you do business with us. Our administrative office is in downtown Greenville right on East Washington Street. Our goal is quality workmanship using quality materials, with 100% homeowner satisfaction. Call us today to learn more about our company and the services we provide. We replace complete roofs, and make sure the underlying roofing structure is solid and sound. 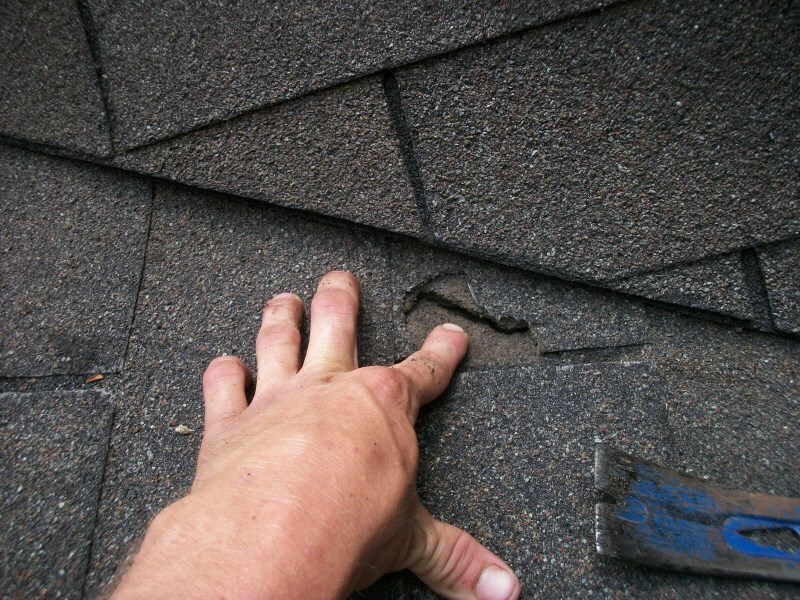 We handle any type of roofing repair you might need. From replacing a few shingles to extensive damage. We can work with you or any contractor for installing a roof on new construction. 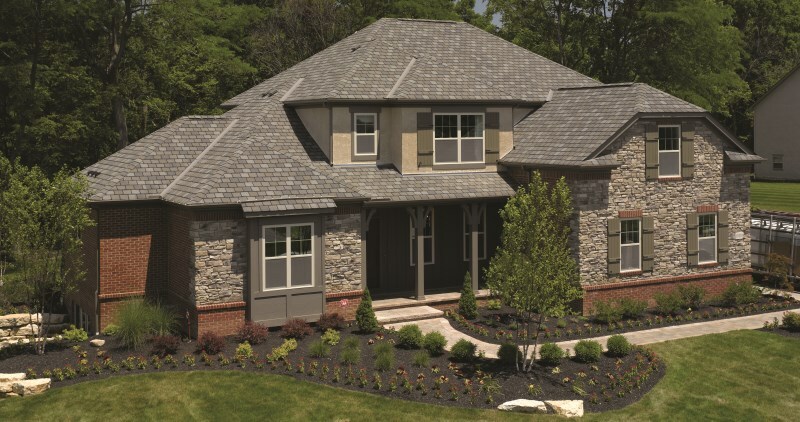 These are just a few popular shingle styles. Contact us for more options.